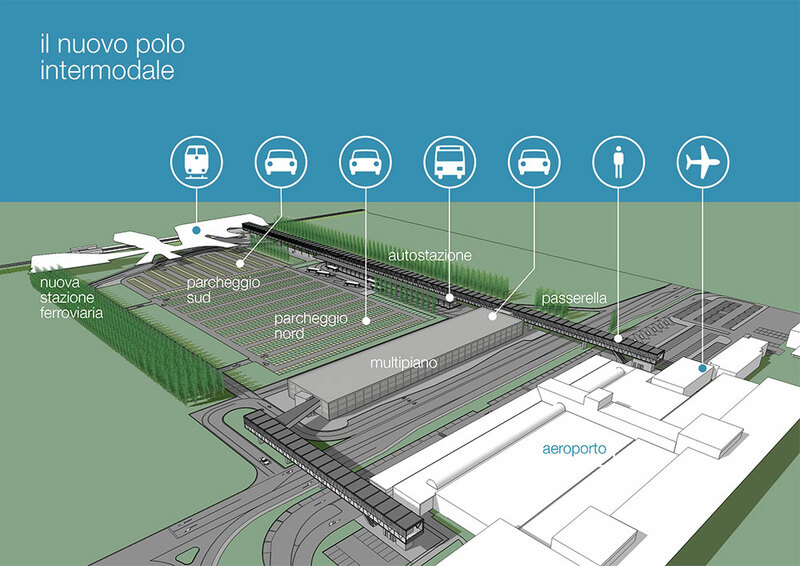 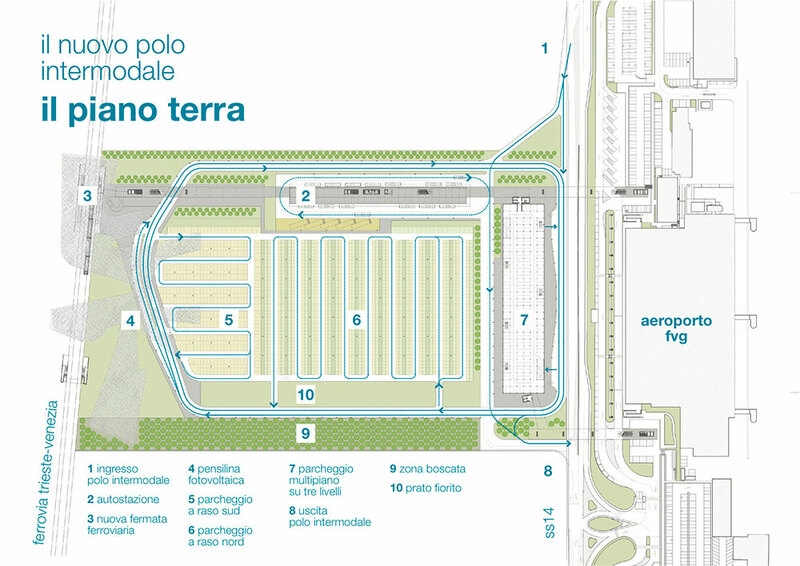 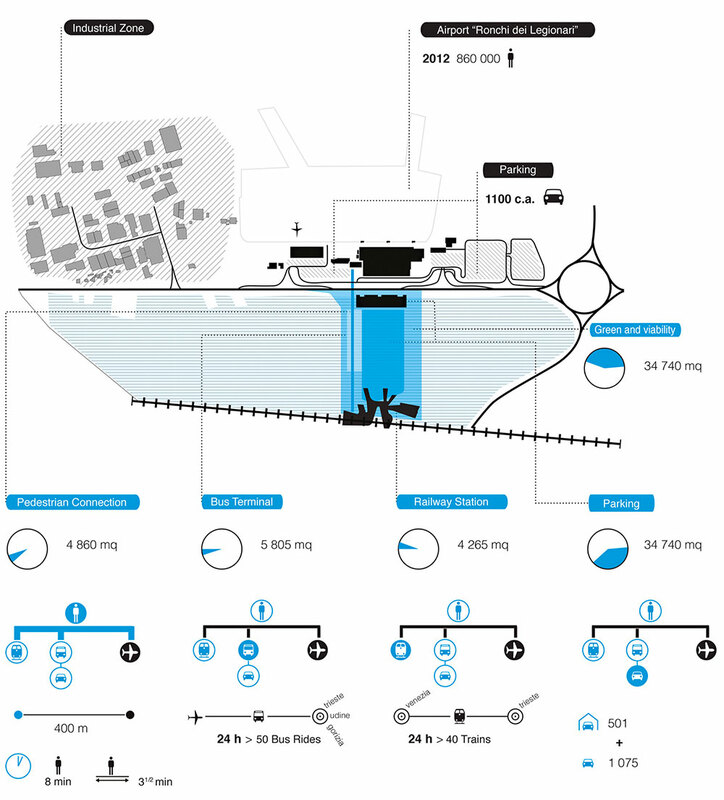 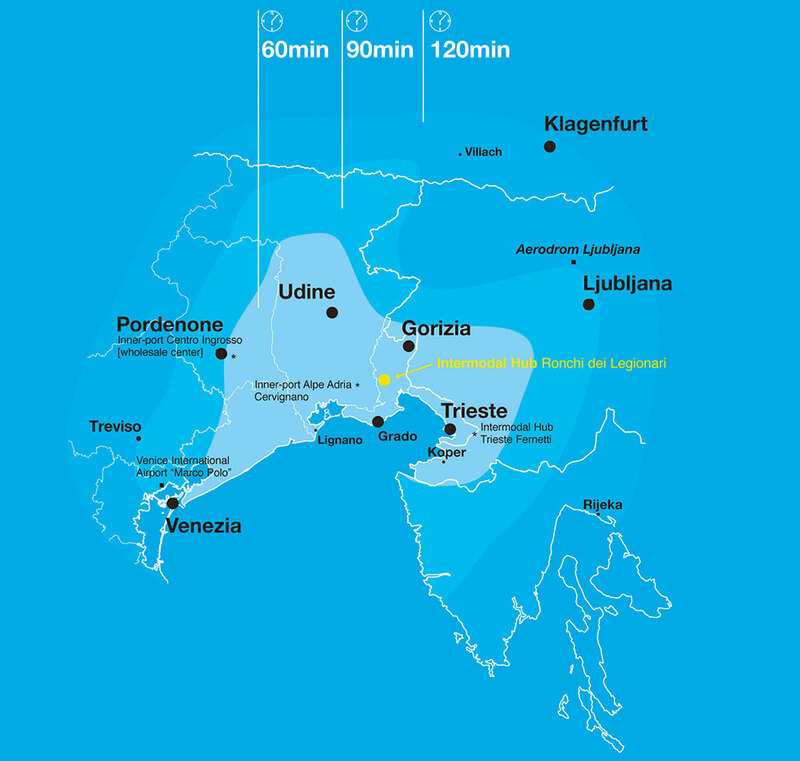 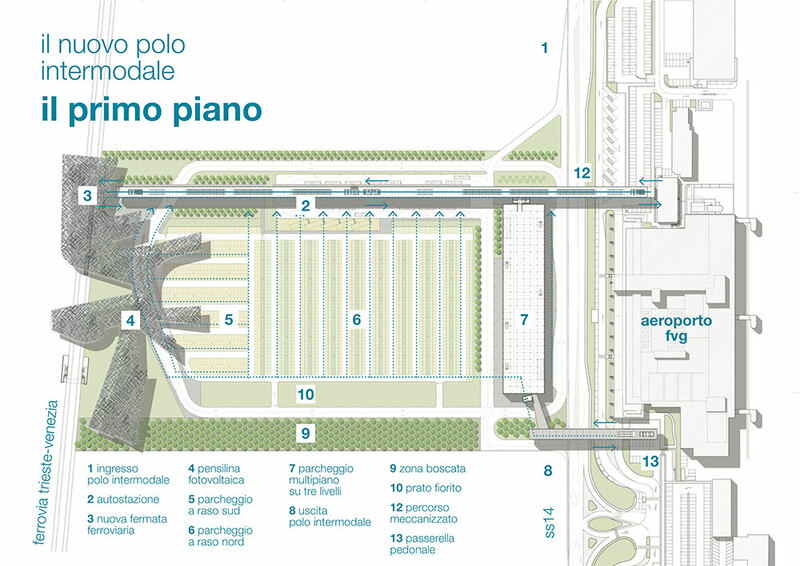 The operational research, made possible thanks to the collaboration between the Department of Engineering and Architecture of the University of Trieste and the Friuli Venezia Giulia Airport Spa, has allowed the definition of guidelines for the design of the Intermodal HUB of the Trieste Airport and the in-depth analysis of the scenarios concerning the transformation of the adjacent areas. 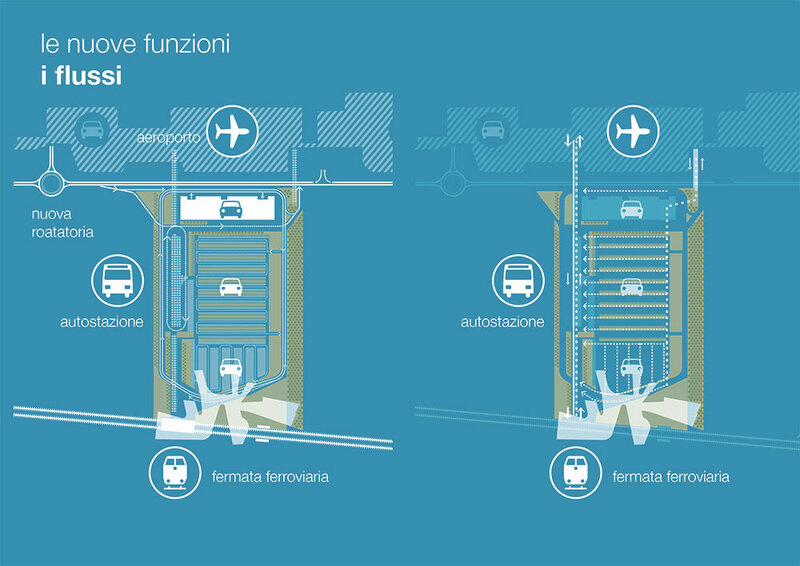 The infrastructure, as it was conceived, is emerging as an intervention by the multiple benefits: implementing and improving the supply of integrated transport services for the development of the airport, the definition of development scenarios for the areas immediately adjacent and creating a territorial intermodality able to optimize and enhance the development of transports both at local and at regional level. 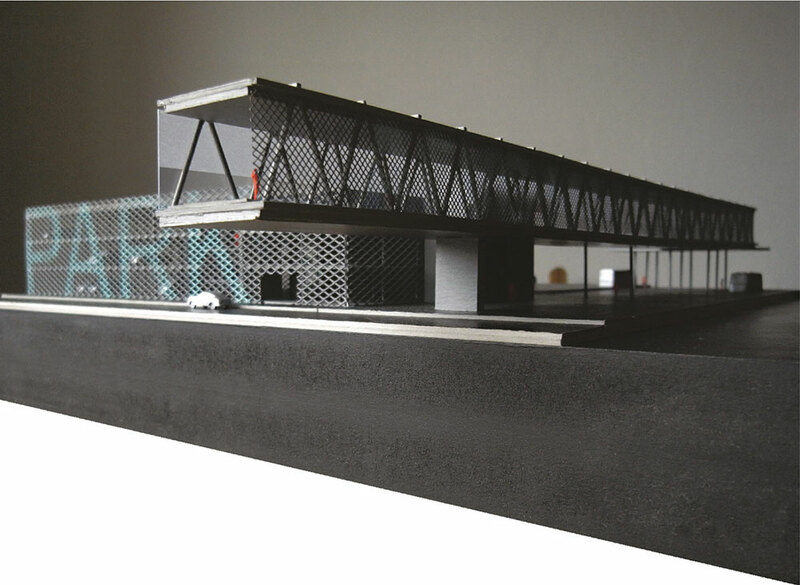 At the moment the Intermodal HUB is under contruction with a project based on our research. 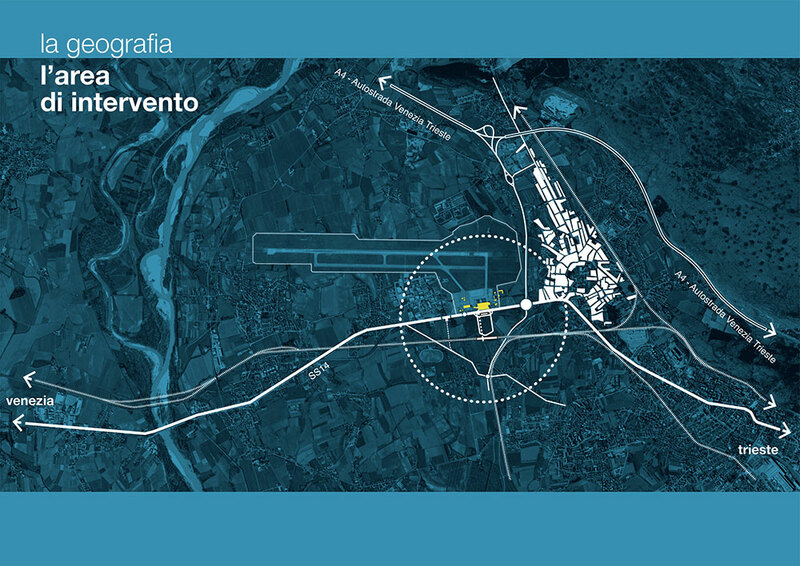 - "LE REGOLE DEL GIOCO. 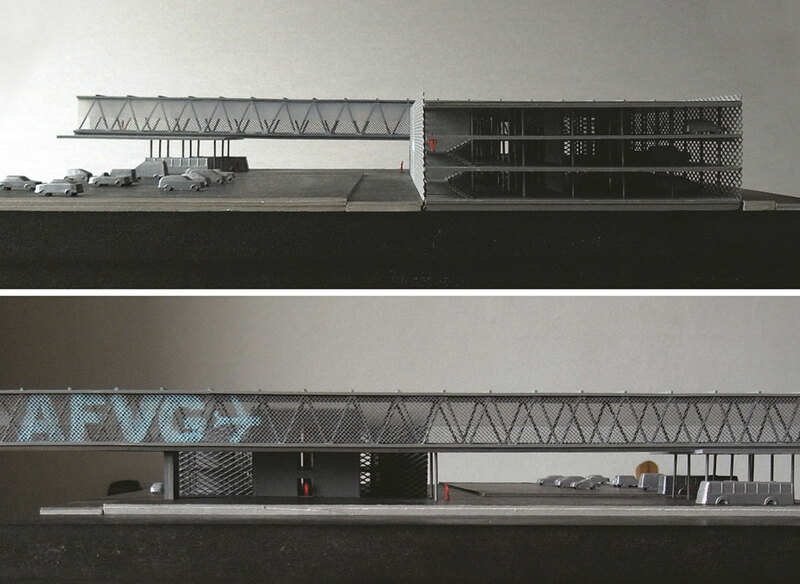 Scenari architettonici e infrastrutturali per l’Aeroporto FVG", EUT Edizioni Università di Trieste , 2015.